Gum disease affects your gums and bones. If left untreated, it can also lead to tooth loss. Because of the extra care required to treat gum disease, patients with the condition can accrue extra dental expenses. Once diagnosed, your dentist may require additional follow-ups to monitor the progression of your gum disease. In addition to a regular cleaning, your dentist may recommend scaling and root planing to remove plaque from under the gum line to promote healing. Depending on the severity, you may be required to see a periodontist to treat your condition. In extreme cases, surgery may be required. 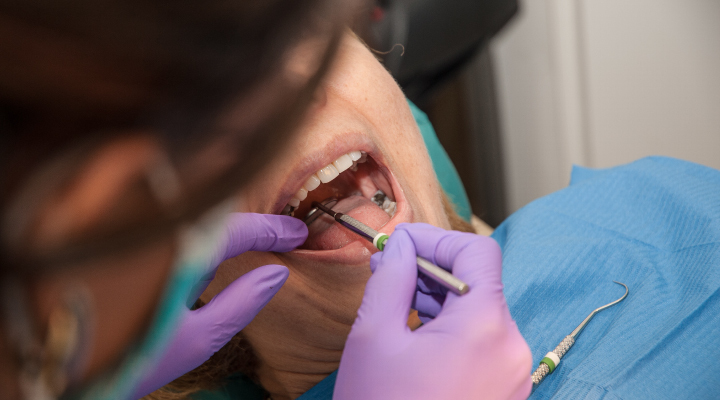 This can include tooth extraction, gingivectomy, or a soft-tissue graft. Remember, the best and most cost effective treatment for periodontal disease is prevention. By scheduling regular appointments and cleanings, your dentist can detect early signs and create a treatment plan.